Kylin Ti, a CT Baggage Screening Device Made by NUCTECH Passed a Standard Test Conducted by the European Civil Aviation Conference. In December 2018, the European Civil Aviation Conference (ECAC) announced on its official website that Kylin Ti, a CT baggage screening device made by NUCTECH had passed the Explosive Detection System for Cabin Baggage (EDSCB) C3 standard test, i.e. a test of the automatic detection of explosives in carry-on baggage. As important technical test standards in the global civil aviation security inspection industry, the ECAC technical standards have a great reputation and credibility and serve as the criteria in the industry. NUCTECH has been developing international advanced technologies and pursuing innovation-driven development. 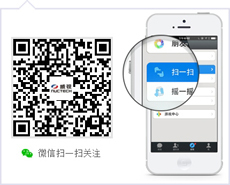 By integrating artificial intelligence, big data and cloud computing into security inspection technologies and products, NUCTECH has launched a number of world-class aviation security inspection product portfolios. NUCTECH has been an active participant in various high-standard certifications in civil aviation security inspection technologies. Kylin Ti is a carry-on baggage screening product that uses multi-energy spiral CT to get high-resolution stereo imaging. It combines deep learning algorithms to intelligently identify explosives and other prohibited items. This product is suitable for airports, important venues, major sporting events and other places with high security access control requirements. The EDSCB C3 standard is the highest standard that the ECAC has for carry-on baggage screening technologies, and it is essential for a product to pass this test before entering the global civil aviation security inspection market. Passing the standard test indicates that NUCTECH has industry-leading CT carry-on baggage screening technologies. 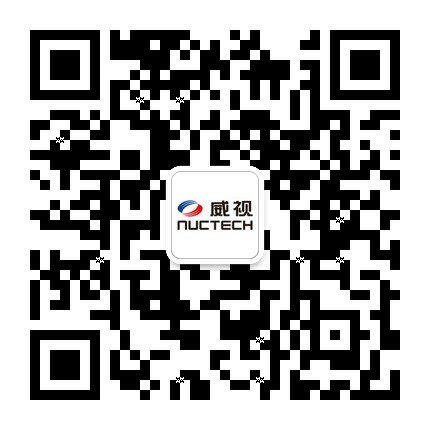 As of now, NUCTECH is the only Chinese company that has passed the ECAC standard tests. A total of 14 devices made by NUCTECH have passed 20 ECAC standard tests, including the CT security inspection equipment, an X-ray security inspection device, a millimeter-wave body scanner, a Raman security inspection device, an explosives trace detector, etc., covering almost all aviation security inspection product portfolios.